As sure as the ball drops in Times Square at midnight many New Year’s resolutions are being made — or NOT!. Even knowing that resolutions may be broken we still try to make one and hope we can keep it. It’s always a longshot and you know what happens with longshots. The only way to make a go of it is to make the resolutions easy . . . now that’s not what the goal is, but hey it’s better to start off easy and be successful. You can always move up to the next level when you know you are ready. Resolve to Give Back — The hand-knit wool scarf that can keep the entire family warm is a good place to start. To Aunt Emma: We live in Arizona and do not have weather cold enough to wear a wool scarf. Resolve to Travel — Those delays during the daily commute can take you places unknown to mankind. Resolve to Exercise — Exercise your right to use your imagination more often. Resolve to Stick to a Diet — The diet of fast food cheeseburgers and milkshakes is a snap. (Your doctor just might be adding Lipitor to your daily intake.) Oh, maybe you should skip this, it might be a health hazard. Here’s one resolution you can do that everyone (your family/friends) can help you keep. Many magazines and newspapers will print lists of the “Best of 2012”. 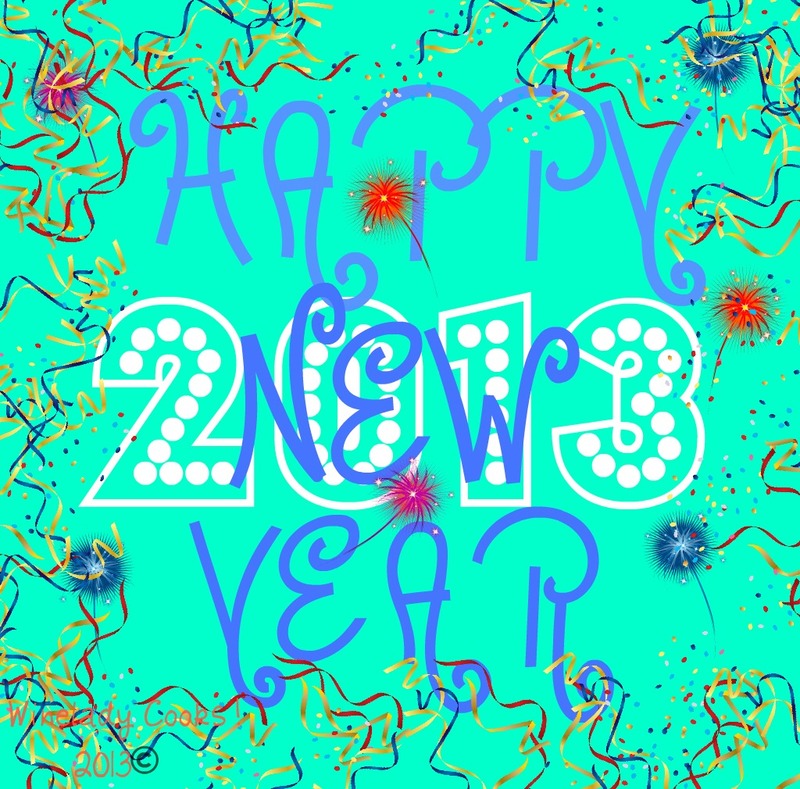 An easy resolution can be to make family memories and create your own list of the “Best of 2013”. Take lots of photos, make notes and create your 2013 Best Of Scrapbook. Easy resolutions is the way to go. Step by step. Hi Justin, Happy New Year! and thank you so much for your comment. I really appreciate it it since comedy is not on my radar (according to Grampy). Would love it if you would follow, tweet and PIN me also. Looking forward to seeing you again soon. This is the best New Year’s post I’ve read! Hilarious! Loved it!